The Copay Savings Card is also available at your doctor’s office. 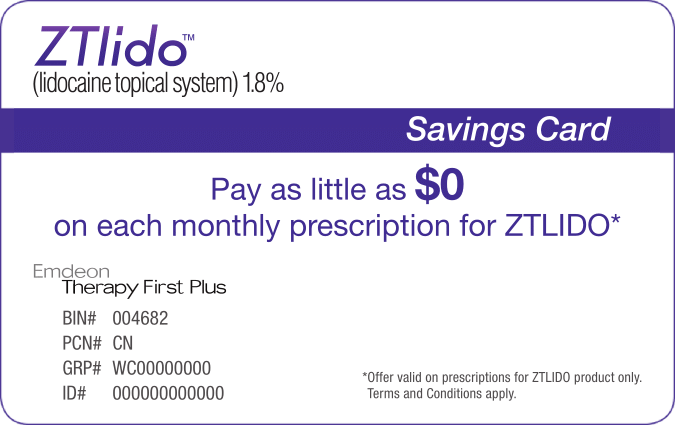 Save on your ZTLIDO prescription and refills with the Copay Savings Card. If you have persistent pain following shingles, ask your doctor if ZTLIDO is right for you. 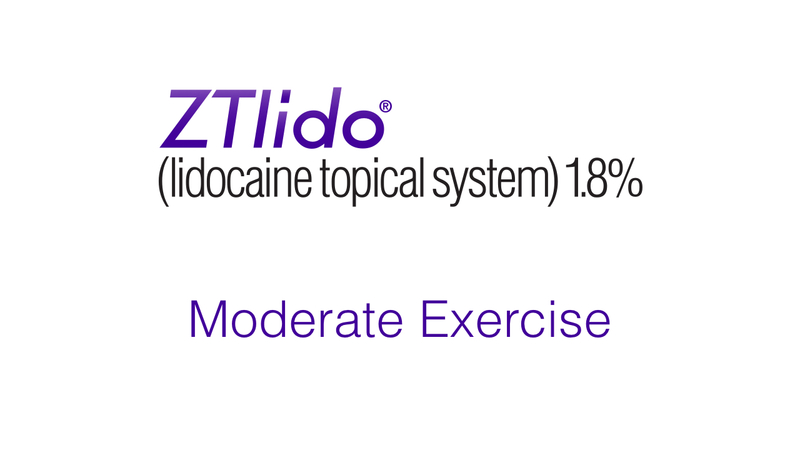 ZTLIDO is proven to adhere even during moderate exercise. ZTLIDO is proven to remain in place for a full 12 hours, even with moderate exercise. I'm sorry; your browser doesn't support HTML5 video MP4 with H.264. Talk with your healthcare provider to find out if ZTLIDO may be right for you. Select the application site, keeping in mind that ZTLIDO should only be applied to clean, dry, intact skin to cover the most painful area. 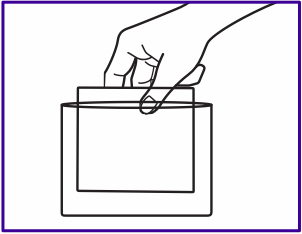 ZTLIDO may be cut with scissors prior to removing the release liner if the application site is smaller than the unit. 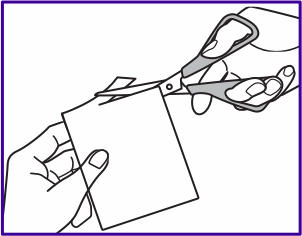 Using scissors, carefully cut the envelope along the dotted line and open it to remove ZTLIDO. Remove the transparent release liner before applying ZTLIDO to your skin. It’s important to apply ZTLIDO, sticky side down, to your skin as quickly as possible after removing the transparent release. Press the ZTLIDO down firmly, including the edges, and use your fingers to smooth it out. 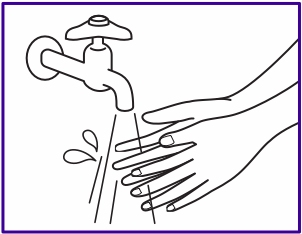 Wash your hands right away after applying ZTLIDO. Be careful not to touch your eyes until after you have washed your hands. 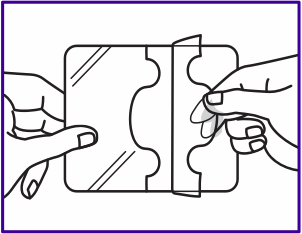 To remove ZTLIDO, fold it so that the sticky sides stick together. Throw away the whole or cut pieces where children and pets cannot get to them. Wash your hands after removing ZTLIDO. Unfortunately, there is no cure for PHN. 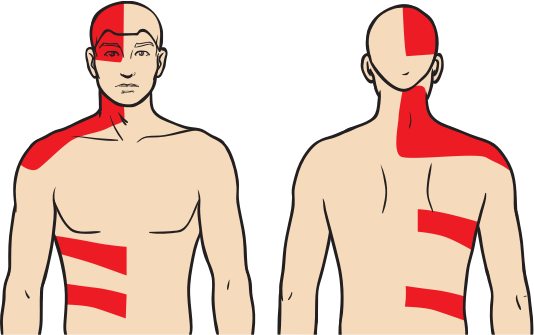 However, there are treatment options, such as ZTLIDO, to help relieve the pain associated with PHN. What is ZTLIDO used for? 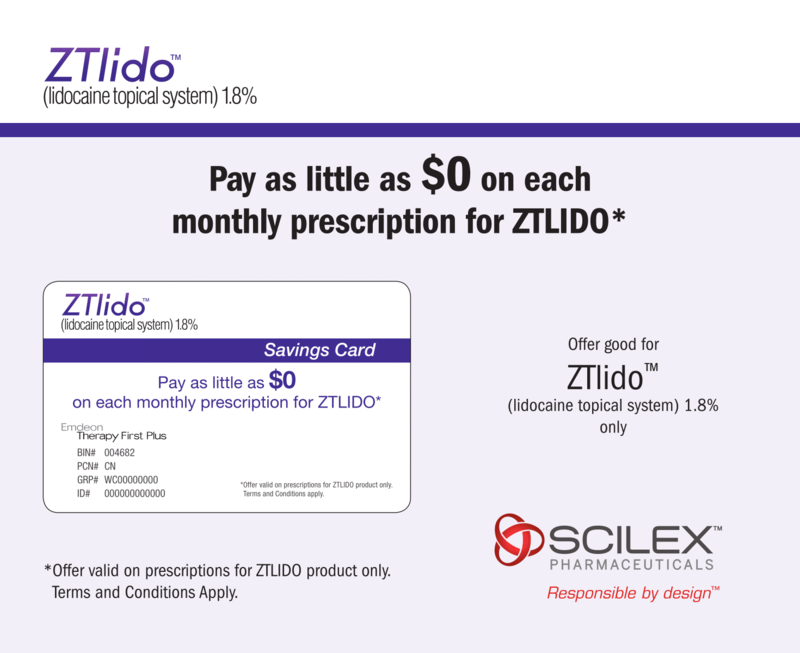 ZTLIDO is a prescription medicine used for relief of pain from damaged nerves (neuropathic pain) that follows healing of shingles. It is not known if ZTLIDO is safe and effective in children. A ZTLIDO topical system should only be worn a single time for up to 12 hours within a 24-hour period (12 hours on and 12 hours off). When should I not use ZTLIDO? You should not use ZTLIDO if you have had a reaction to lidocaine or other pain products like lidocaine or to any component of the product. Tell your doctor or pharmacist about any allergies to medications. ZTLIDO may interact with other medications. If you take a medication for an irregular heartbeat or other pain medications, check with your healthcare provider before using ZTLIDO. What Warnings should I know about ZTLIDO? Accidental exposure: Used and new ZTLIDO topical systems can cause serious injuries to small children and pets from accidental chewing or swallowing. Keep new and used topical systems out of the reach of children and pets. Lidocaine overdose: Applying topical systems to an area greater than recommended by your doctor or longer than directed by your doctor can cause side effects. Use ZTLIDO exactly as directed by your healthcare provider. 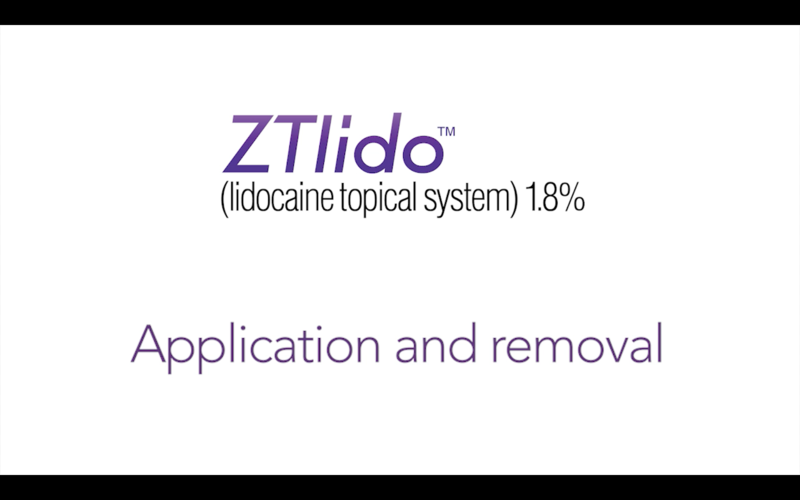 Using ZTLIDO on skin that is cut or scraped or applying heat sources to a ZTLIDO topical system may increase the amount of drug taken into the body and could cause side effects, so only apply to intact skin. Methemoglobinemia: Local anesthetics may cause methemoglobinemia, a serious condition that must be treated promptly. Stop use of ZTLIDO and seek medical attention immediately if you develop pale, gray, or blue colored skin (cyanosis); headache; rapid heart rate; shortness of breath; lightheadedness; or fatigue. Application site reactions: Skin reactions where ZTLIDO is applied can occur during or immediately after use. Contact of ZTLIDO with your eyes: If ZTLIDO comes into contact with your eye, immediately wash out the eye with water or saline and protect the eye until sensation returns. 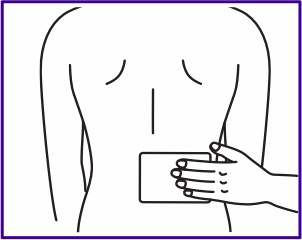 Breastfeeding women should tell their doctor before starting ZTLIDO since the medication is excreted in breast milk. ZTLIDO has not been studied in pregnant women so tell your doctor if you are pregnant or planning to be. What are the side effects of ZTLIDO? The most common side effects of ZTLIDO are application site reactions such as irritation, redness, and itching. These are not all of the side effects of ZTLIDO. Talk to your healthcare provider for more information. What other medications might interact with ZTLIDO? Certain medications used to treat an irregular heartbeat and certain pain medications called local anesthetics can interact with ZTLIDO. Be sure to tell your healthcare provider about all medications you take. The risk information provided here is not comprehensive. To learn more, talk about ZTLIDO with your healthcare provider or pharmacist. The FDA-approved product labeling can be found by clicking here or calling 1-866-SCILEX3.